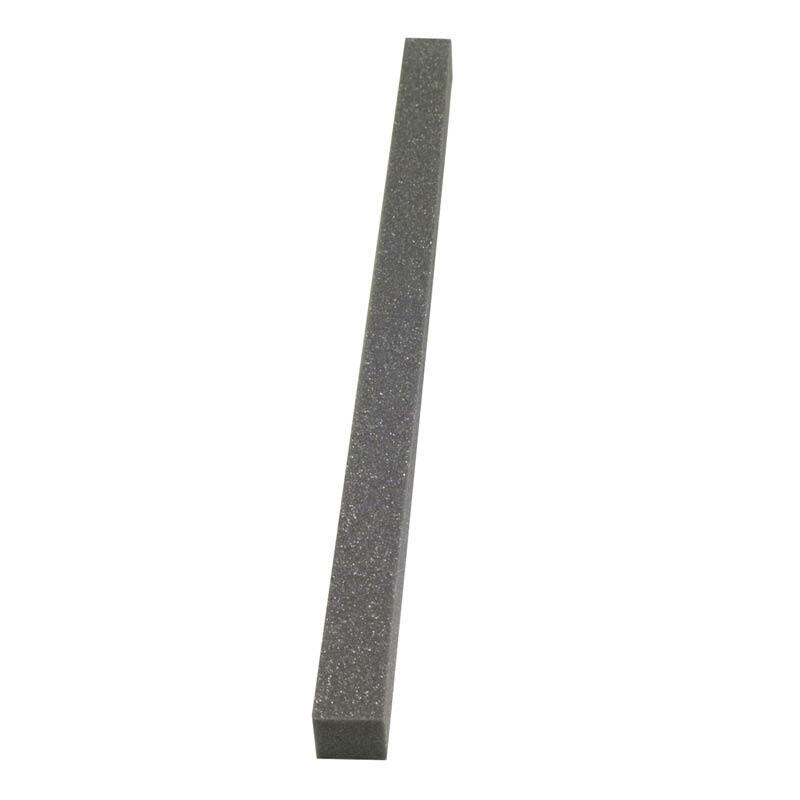 This backing rod is made from open cell polyurethane foam. It comes in 2m lengths and is available in two sizes, 13 x 16mm and 20 x 30mm (250/box). Backing rod is often referred to as backer rod.